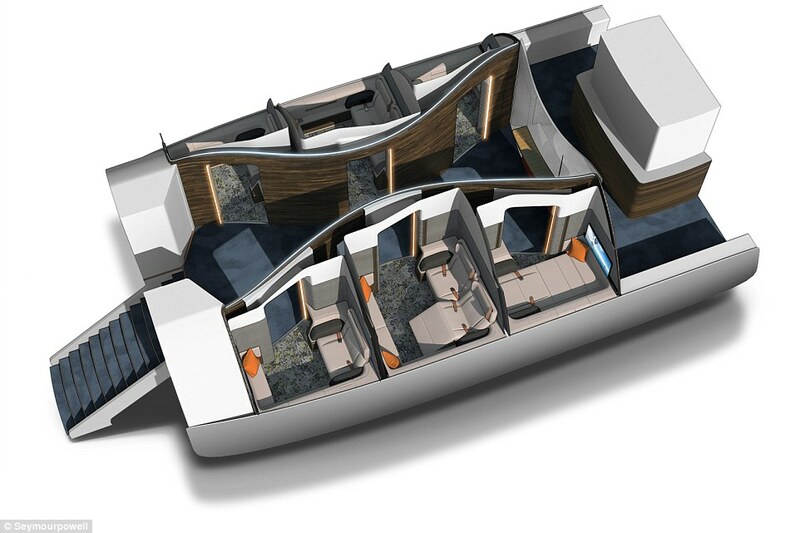 British design firm Seymourpowell have come up with a unique layout for the A380 that they think will become the future of First Class. Designed to make the First cabin feel like a boutique hotel the plan would be to offer a combo of single and double units. Each suite would convert into a bed, while the larger one would make a pretty awesome double bed. Can you say Mile High Club? 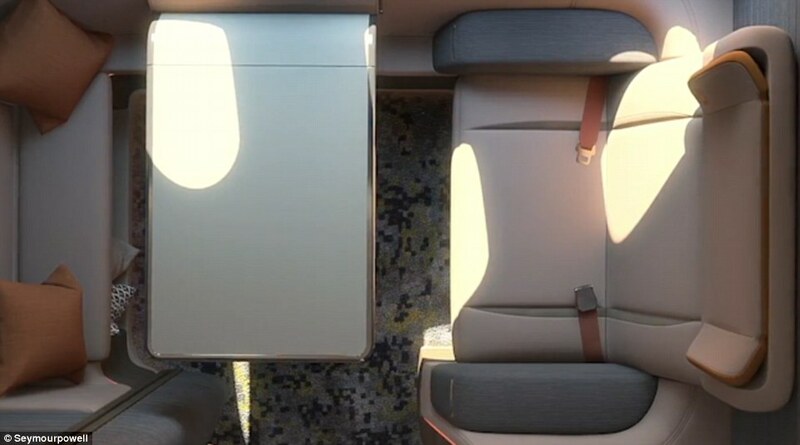 The First Spaces concept has six private rooms that each come with a retractable door, armchair or couch that folds into a bed, 42″ TV (which would make them the largest in the sky), and ‘smart in-flight service system’ designed to anticipate passengers’ needs. We’re actually not sure what that means. The concept is to shift airlines away from thinking in terms of selling a seat, to selling a space. 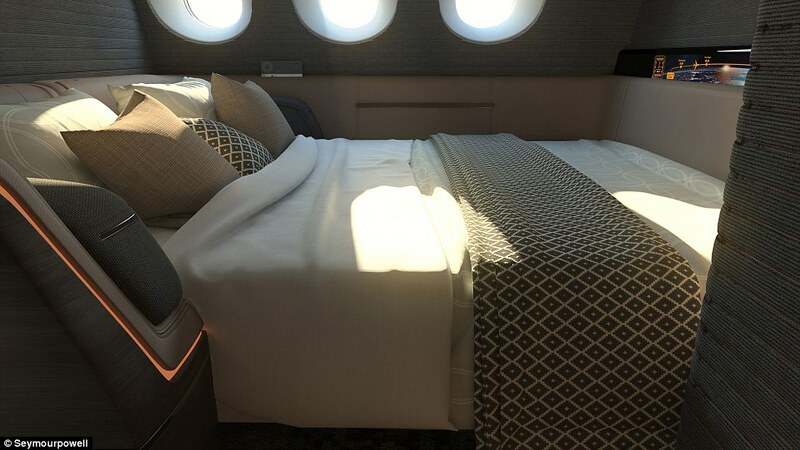 Etihad’s The Residence which is a 3 room suite has upped the stakes for what the future of First Class will look like and so Seymourpowell thinks the time is right for this concept. The First Spaces cabin would have four single suites and two doubles which would create a lot of flexibility to travelers and airlines alike. It works for solo travelers, couples, families, even corporate groups who want privacy and comfort. We like this concept but don’t get too excited just yet. Like so many other great ideas it is just that at this point… an idea. Introduced for the Aircraft Interiors Expo in Hamburg, Germany, we’ll keep you updated on any serious bites from airlines. In the meantime enjoy their drool worthy concept video.